The second week of November kicks in! 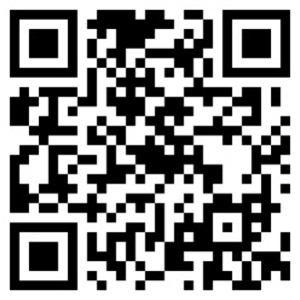 More events to come and enjoy during your weekend.  The biggest Indonesian nostalgic festival is back! 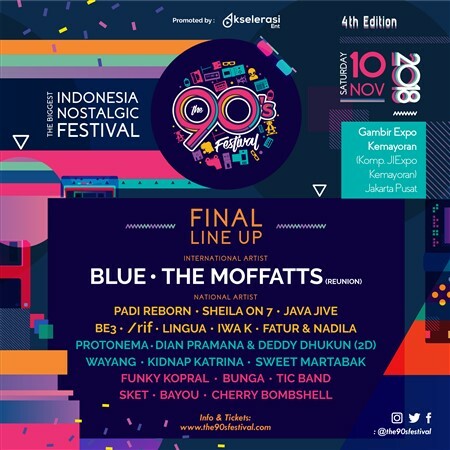 Witness the reunion of The Moffatts and Blue for this year’s festival. 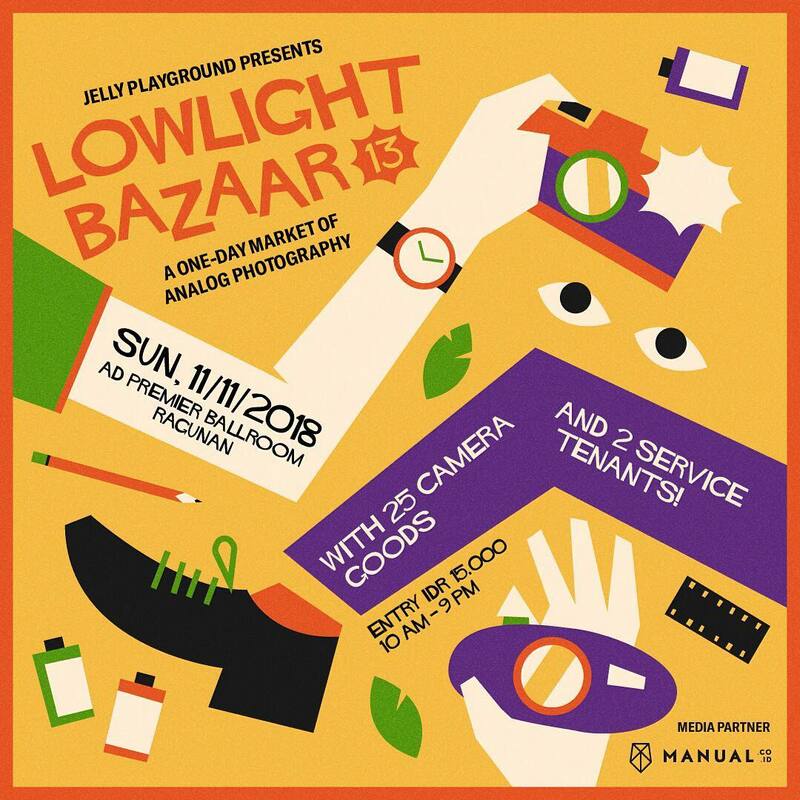 Initiated by Jelly Playground, one of the biggest analogue photography communities and online shops for the hobby, Lowlight Bazaar trades just about anything in relation to analogue photography. 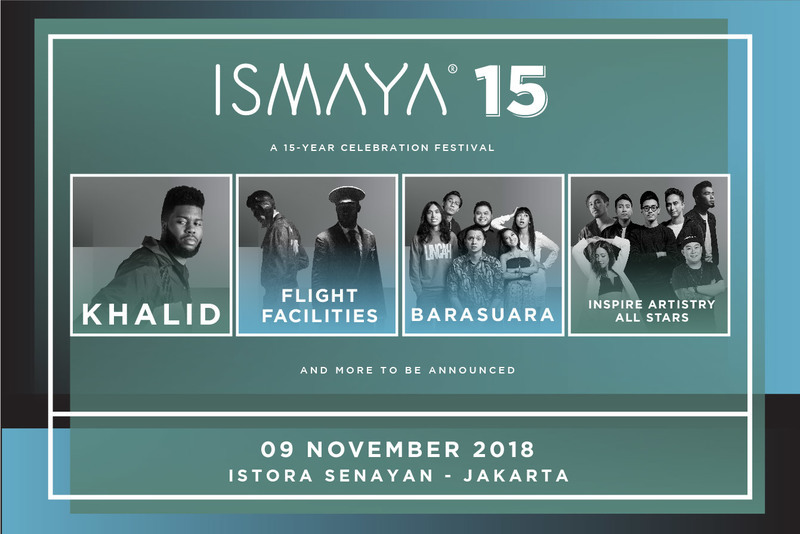 In conjunction with its 15th anniversary, ISMAYA sets to celebrate its birthday with a bang! All-round excitements awaits as big names, such as Khalid, will entertain you throughout the night. 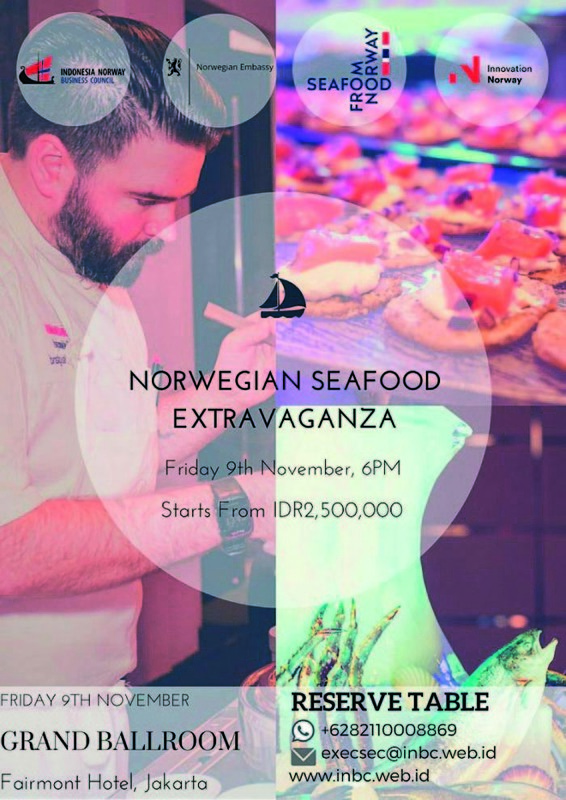 Organized by Indonesia Norway Business Council, the signature event of the year is supported by Royal Norwegian Embassy. 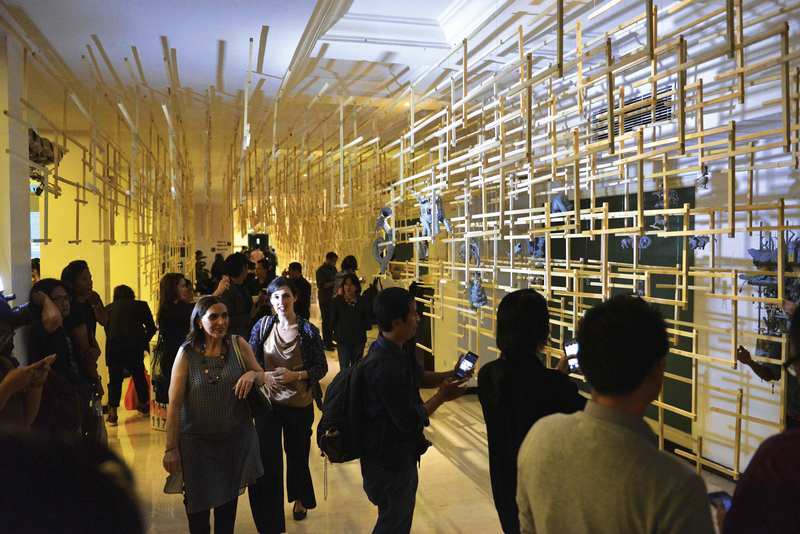 The art and design exhibition is finally back for its 9th performance. 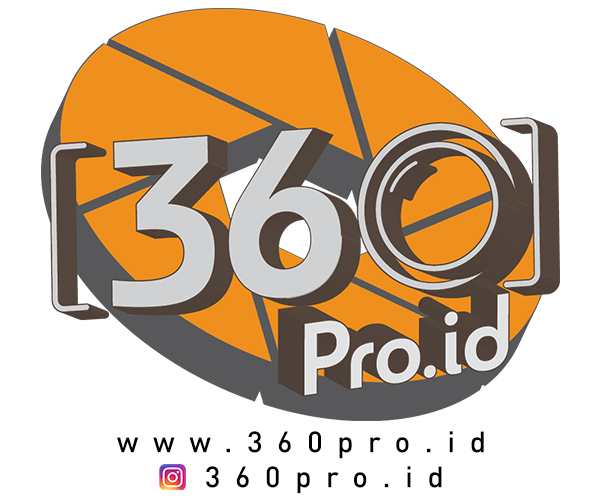 This year’s theme is KISAH, and it showcases the fundamentals of possibility. 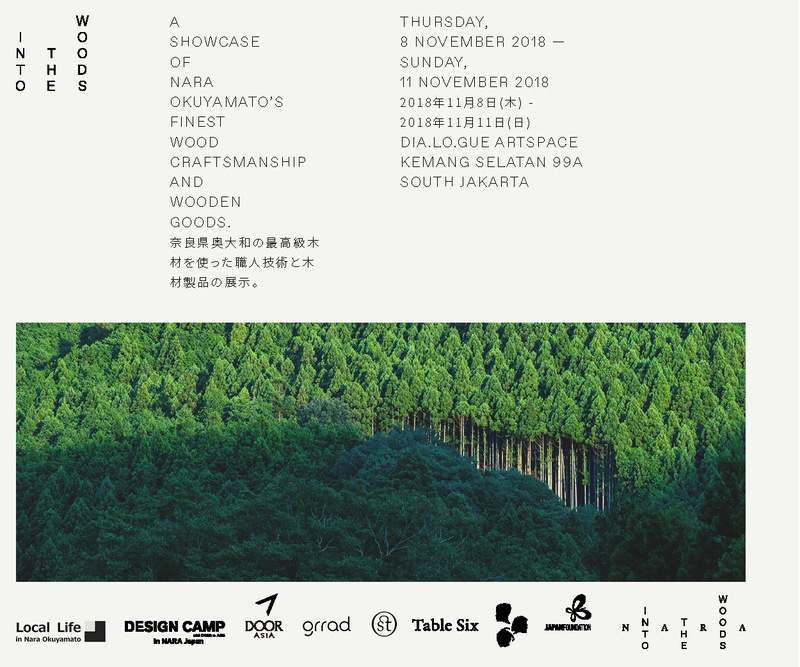 More than a design exhibition, it invites you to trace back our appreciation towards nature and the immense possibility of the forest. Gala Latina is a 50s-themed party where the Latin America community gathers up and celebrates the sights, sounds, and tastes of Latin America.